The Yamaha PSS-480 is a real FM synth (2 Op) that was marketed more as a toy than a real synth, but it is a real synth and you can store 5 custom patches. Even though it’s only 2 Op, it has a real charm and can make some pretty unique sounds. There’s also MIDI in and out, and 12 voice Polyphony. You can usually find them from $50 to $100. The FB-01 is a monster of a synth in a tiny box. It’s a 4 Op FM synth, similar to the DX21, but relies on an external editor to edit patches. Fortunately there is one on sourceforge that runs on both Linux and Windows. I just picked one of these sweet babies for only $45! Of course you can still pick up the Yamaha Reface DX at a good price if you want something new and compact. They are quite good at reproducing the Yamaha FM sounds and they’re under $300 brand new! 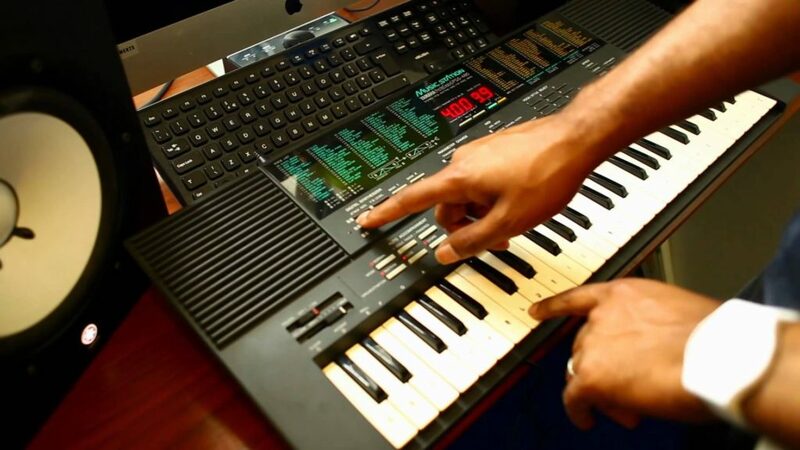 This entry was posted in Electronic Music and tagged best fm synthesizers, cheap fm synthesis, fm synthesis, fm synthesis explained, fm synthesis kiya he hindi men, fm synthesis tutorial, fm synthesizers, yamaha fm synthesizers on November 3, 2017 by DemonicSweaters.